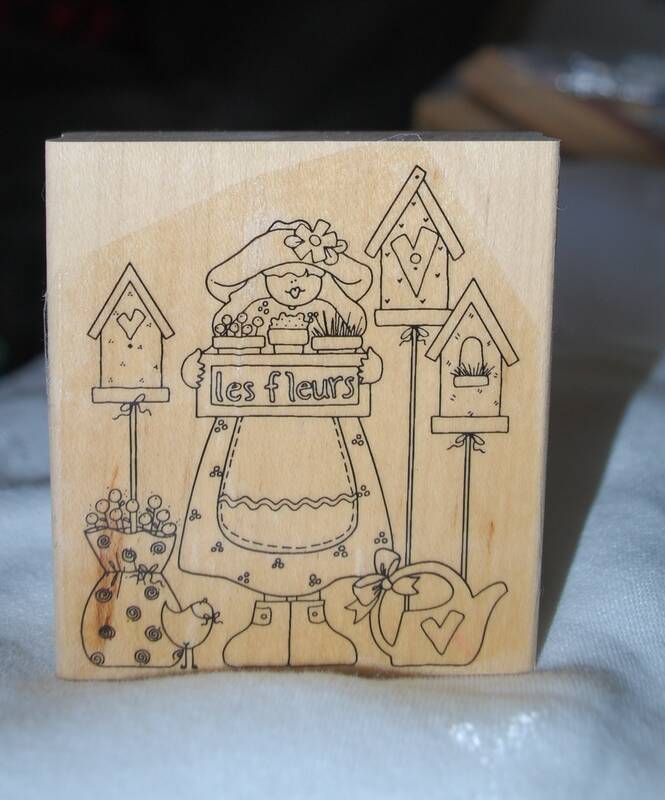 This cute flower rubber stamp is a Stampin Up Stamp from 2000. It is in good shape. There is some peeling on the stamp picture but the stamp itself is in good shape. Please see photos for more information.